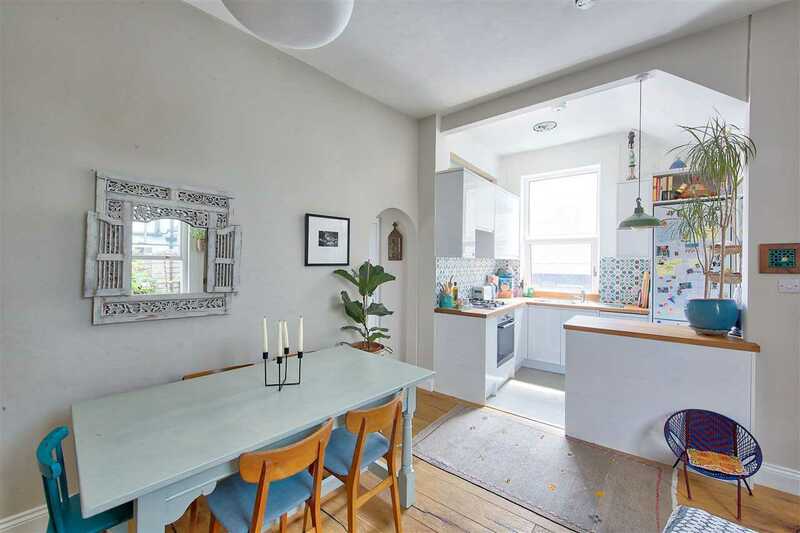 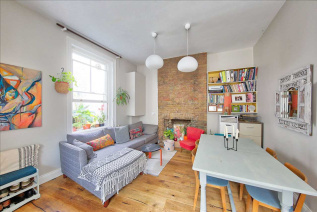 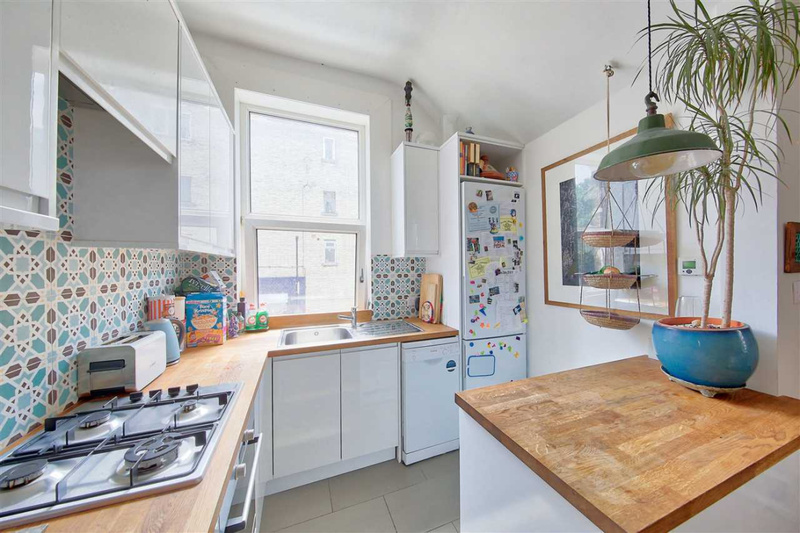 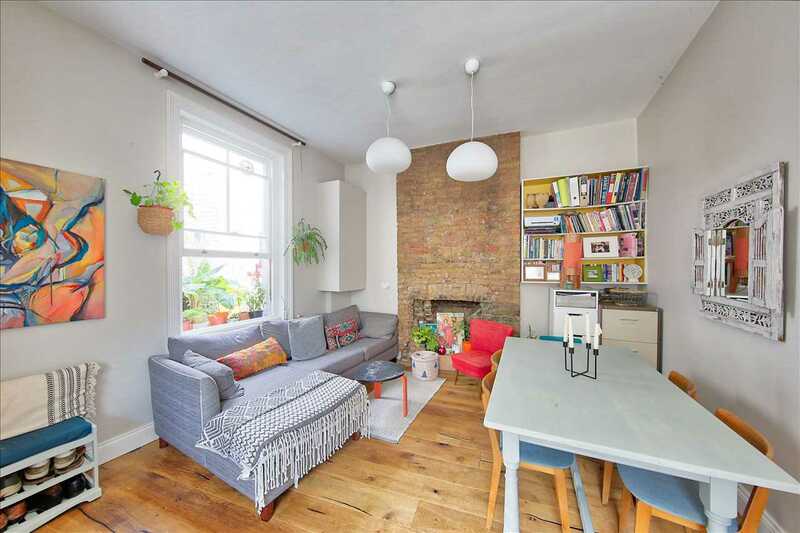 Eden Harper present this two bedroom, first floor conversion apartment, conveniently situated a short walk from Brixton rail and tube stations and the hustle and bustle of trendy Brixton Village. 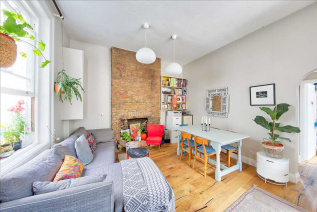 The property offers original Period features, including sash windows and exposed brickwork chimney breast and the reception room has a bright and spacious feel, with space for a dining or office area. The reception shares it's area with the kitchen which is fully tiled and finished with hardwood work tops, ample storage, gas hob, electric oven and dishwasher. 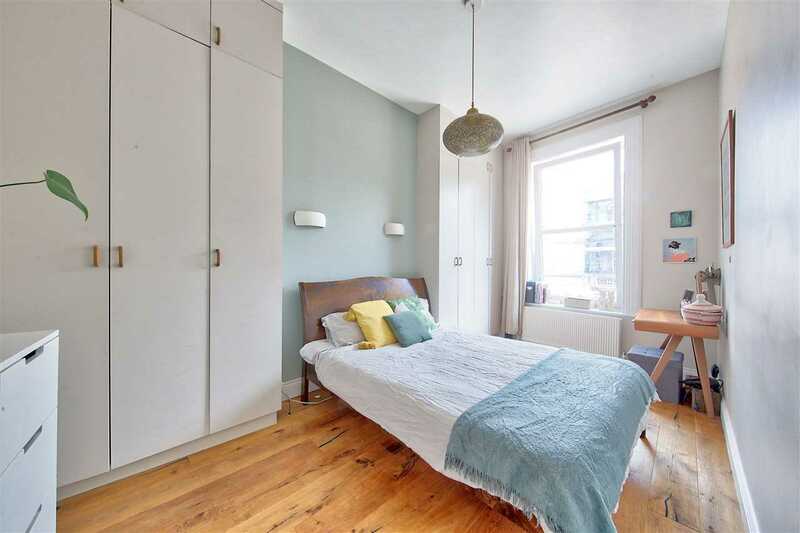 There are two well proportioned double bedrooms, the main being a very good size with quirky angling and floor to ceiling fitted storage. 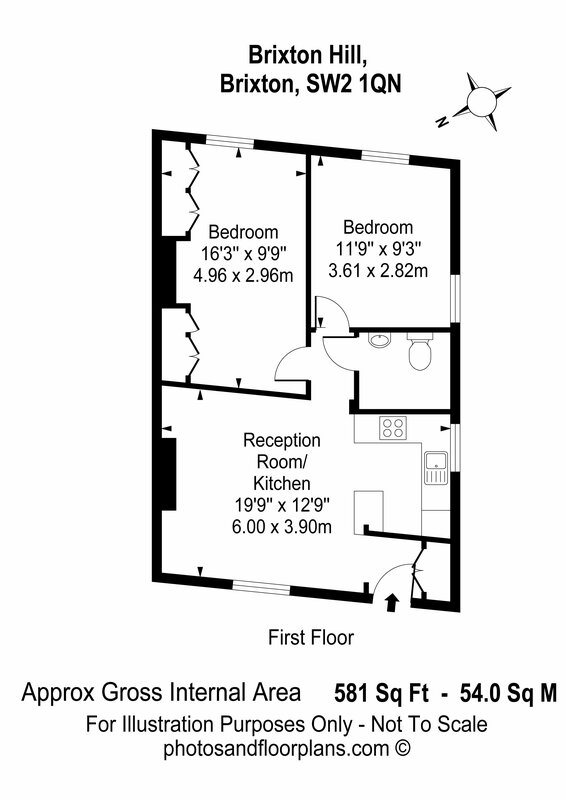 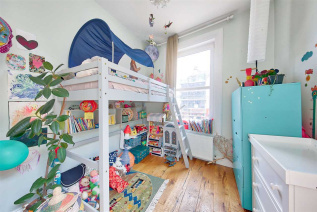 The second bedroom is able to accommodate a double bed and wardrobe quite comfortably. 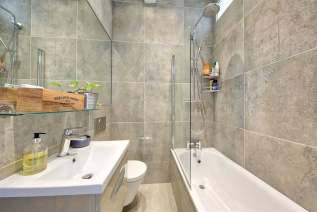 The bathroom is fully tiled with a modern finish and has a large fitted mirror along one wall with a three piece bathroom suite, including a shower over the bath. 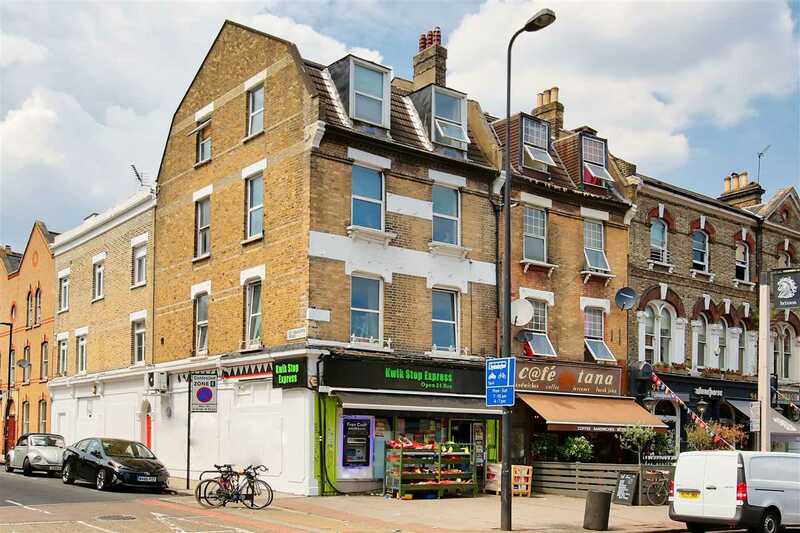 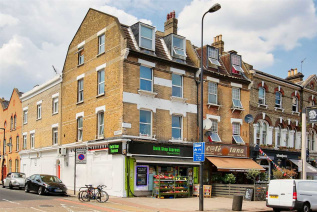 The highly desirable Brixton Hill location offers easy access to all the amenities and attractions of Brixton and Herne Hill, including Brixton Village, Ritzy Cinema and the beautiful green spaces of Windmill Gardens and Brockwell Park.